I want to share with you this one juice product that I got from Comian.com.my and I have been consuming it for 2weeks now. If you want to get a healthy body and skin, then you might want to buy it too. I read a lot of positive feedback from their other consumers, and most of them like it. So why not give it a try, right? 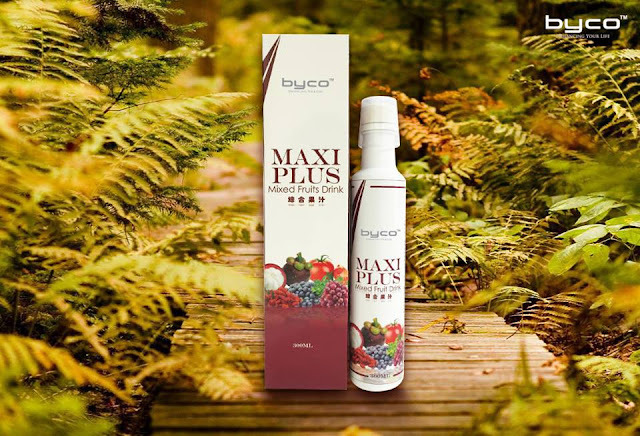 Maxi Plus Mixed Fruits Juice contain high anti oxidants fruit such as acai berry, tomato, cranberry, Goji berry, and more! That is why the juice is great for the body because they put healthy fruits all together as the ingredient in one drink. This juice can helps to boost your metabolism and give your body stamina. You just need to drink it in a small cup 30ml per day (small cup is provided along with the bottle). I believe this just can help you lose some weight too! Why? Honestly, after I drank the juice, I will go poo poo after a few hours later haha! Yes this is true. My metabolism is actually very slow, so my digestion system is a bit slow than most people that is why it's hard for me to lose weight. But trust me, this juice help me a lot in that case. I was very afraid to drink it at first because of the combination of all those 'berry-berry' fruits, kan? haha! But no. It actually taste delicious! No worries. The juice only cost RM55.90 if I'm not mistaken. Not that expensive, right? 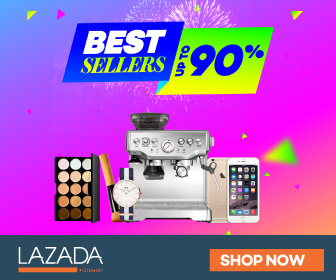 You can buy more because the price is affordable. Maybe I will buy and restock mine because I love it! Go visit their website at Comian.com.my for more info. Quick shoutout! Comian will be having #MYCYBERSALES discount from as low as Rm1 on 9th-13th October 2017. So make sure you visit their website and shop! They also have lots of skincare products available to choose from.